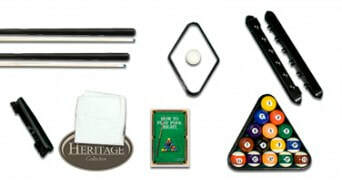 Pool Store & More Is Proud To Partner With Legacy Heritage Billiards. 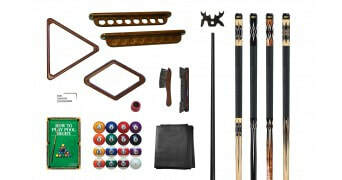 Over the past decade, Legacy Heritage Billiards earned the distinction as the fastest-growing brand of billiard table, shuffleboard and game room furniture in the industry. 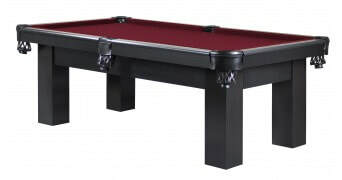 Legacy's billiard tables, bar stools, and other game room furniture offers consumers high-quality, distinctive style and value with dependable, superior customer service. Customer satisfaction continues to fuel Legacy's exponential growth and leadership in the game room furniture and game table industry. 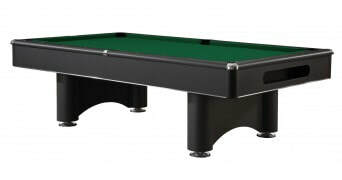 Stallion Pool Table Sturdy and durable in construction, the sleek and streamlined Pool Table keeps the focus on the purity of the game through it's understated design and excellent playability. 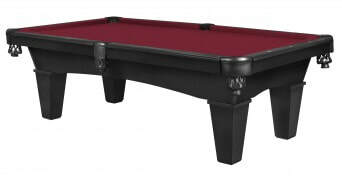 It's affordable price makes it a top-level choice for a budget-minded game room design project. 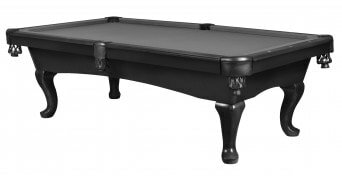 Destroyer Pool Table With its sleek and contemporary design, the Destroyer pool table blends modern style with quality construction and unmatched play-ability. 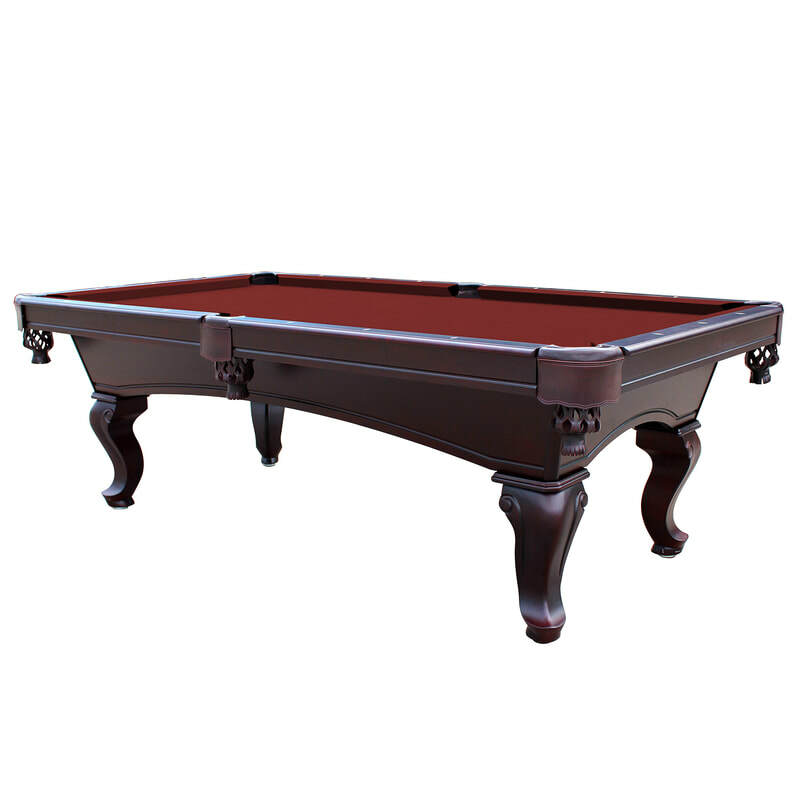 Built with solid wood top rails for added durability and a built-in ball storage alcove. 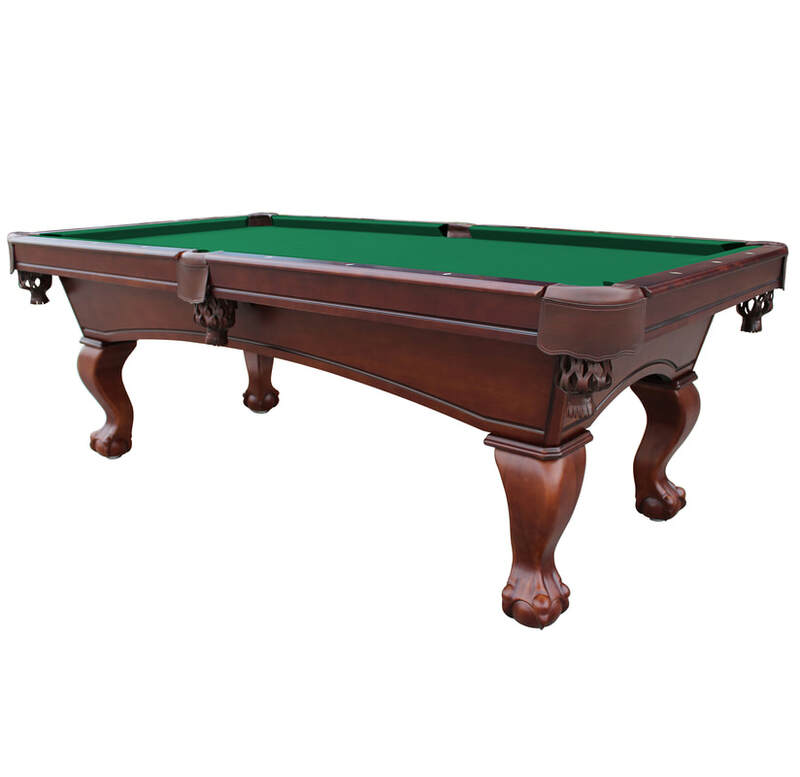 This high-styled Legacy Billiards table will be the centerpiece of your home game room for years to come. How long will it take my order to ship?We ask that you allow at least 5-10 business days for your order to ship. We factor in transit times with freight carriers and whether or not you select 3 Star or 5 Star installations on pool table and shuffleboard installs. In most instances orders ship within 5-10 business days, however during peak season it could take longer. A tracking number will be emailed to you when you order ships. Experience the challenging and addictive play of the classic game with All our Heritage Shuffleboard Tables. 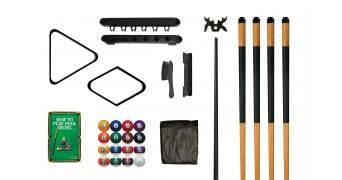 With built in adjustable storage shelves inside the legs, it's easy to store your accessories safely and securely. With a sleek, modern design, the Heritage Shuffleboard is an excellent to addition to any game room. The 1/8” poured polymer playfield adds speed and durability for a lifetime of enjoyment. 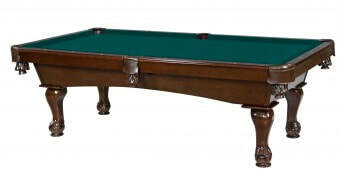 The new 12' Heritage Colt shuffleboard brings style, beauty and durability at a price that wont break the bank. The 1/8" poured polymer top gives you added speed and durability. Available in our two most poplar finishes. Classic 9 Foot ShuffleboardThe Classic 9 ft Shuffleboard is ahead of the competition in quality and value. This Classic is designed for the player with limited space but unlimited family fun. The shuffleboard features a 1.5 inch x 16 inch playfield of birch veneer over MDF. The playing surface is 1/8” poured polymer resin for faster play and added durability. And for your shuffleboard accessory storage, Legacy has added the glide out Perfect Drawer mounted under the table to keep everything out of site. 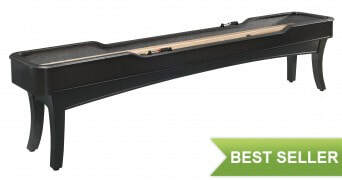 Legacy provides a lifetime warranty and free shipping for your shuffleboard. Cabinet Dimensions: 110-1/8" x 24-5/8" x 33-1/4"
Playfield Dimensions: 92-1/4" x 16" x 1-1/2" with 1/4" polymer seal. Playfield constructed of MDF with veneer and polymer top. 3 scoring zones. 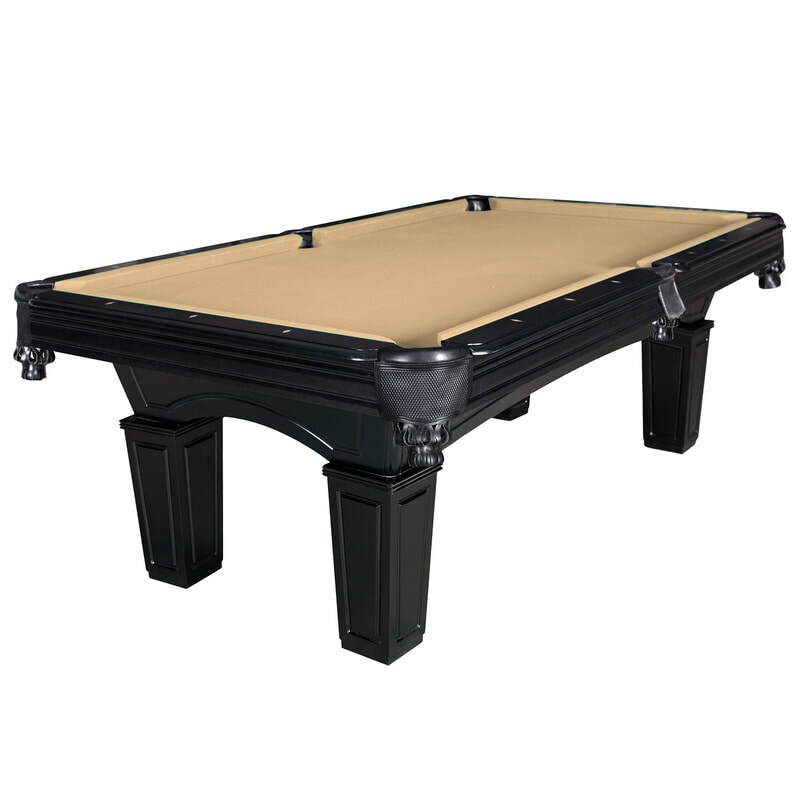 Legacy Air Hockey and Bumper Pool are designed to fit any budget. Each cabinet is unique in style and quality and matches the rest of Legacy's gaming products.